The newest cutie to hit the Spiral, you win this Ice Class Pet after placing 1-25 in the new Ice Deckathalon Event on test realm. 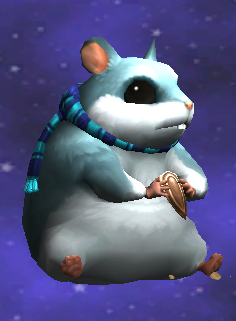 Additionally, you win a Ravenwood Class Pet for placing 26-2500. There are some interesting twists that make these pets quite unique and first of their kind! Simply take a look at their stats, talents and item cards. First, let’s review the stats and talents. This first generation pet comes with decent enough stats. Where it really stands out however, is in the talent pool. I won one and hatched it with a friend who also had one. After many hatches and a lot of training, I uncovered this talent pool. Now that is a really impressive talent pool for a first generation pet! 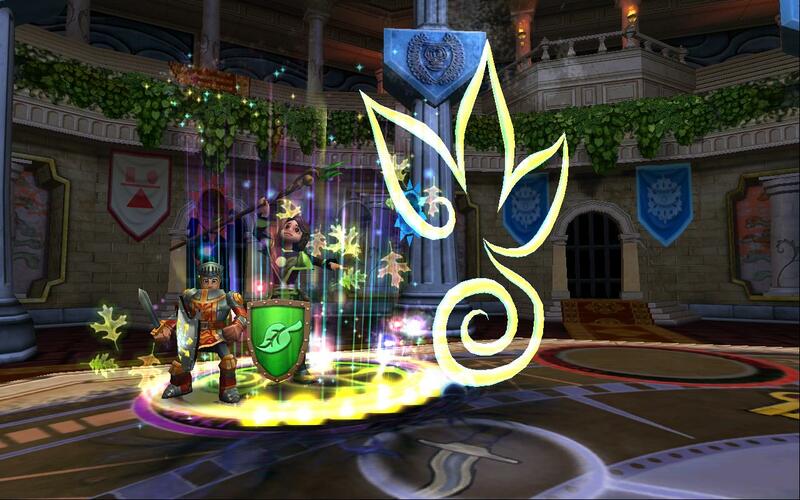 The Ice Class Pet also grants 3 of each of the item cards: Ice Blade, Sharpened Blade and Elemental Shield in test realm, however this has been confirmed to be a bug and will soon be changed. This is what makes this pet truly unique. This pet cannot be received in a hatch, you must win it! Additionally they are 100% no-trade. 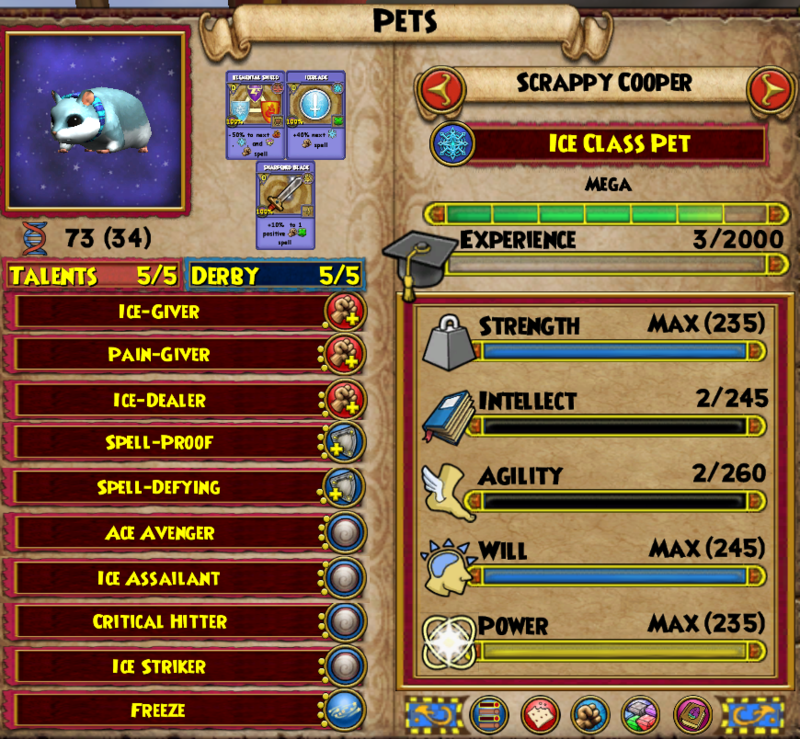 What this means is if you want this pet for your Ice wizard you need to win it on your Ice wizard. This pet or any subsequent hatches from it can not be put in the shared bank. What is interesting about this pet is that you can self hatch it unlike previous pets that can not be received in any hatch, such as the Storm Beetle and the Danger Hound. This is great news, because once you win one, you can hatch it to raise the stats or transfer other talents. Be prepared for many body type fails as these are going to be very rare pets indeed. I personally cannot wait to see the other school class pets to be released with these tower events! 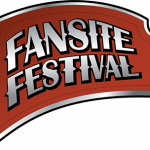 Of course things can change between now and when this update goes live, as always we will be keeping you posted with the latest information. 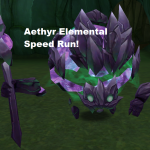 What do you think of the Deckathalon event pet? She pops up, is really active, then vanishes again. A true ninja! While Sierra hasn't published many articles of her own, she has been great at managing the crew, inspiring our writers and editing the thus created guides. I completed the first 2 lvls (6 battles ) but died on the third lvl (8th battle) and never got the pet so disappointing! People will get the hang of it, just takes some thinking beforehand! “I won one and hatched it with a friend who also had one.” So you CAN hatch it when the other person also has one? You can hatch it with anyone one and any pet, however unless you own this pet, you will never receive it back in a hatch, does that make more sense? I just used Eric’s so I could clone it and mass self hatch to find the talents. I edited it to try to make that more clear, thanks! I like that the pet has a fantastic talent pool. I do think the restriction on no hatching is on one hand, a great way to make sure the pet stays rare. However, the no hatching with other people kind of turns me off because on almost all other pets (excluding the sheep pet) you can hatch with others. There are actually at least 6 pets currently that you can not get through hatching besides the Sheep, for example Frankie Forearms, Storm Beetle, Danger Hound and some older dragons. Probably why the Pet Tome was set up to not count exclusive pets toward completion. At least this pet can be improved by self-hatching, where those others can not.